Dr. Ying Kin So graduated from the University of Liverpool Dental School in 1990. He is an experienced and caring dentist. Having a strong commitment to continued education, he has attended various international dental training courses and conferences abroad including; ITI Dental Implant training course in Waldenburg of Switzerland, the Branemark Implant Symposium in Australia and the World Federation for Laser Dentistry Congress 2015 in Romania. He recently attended the Academy of Laser Dentistry's Annual Conference April 2016 in Florida, USA. He takes pride in his professional development and is dedicated to the newest advancements in cosmetic, implant and laser dentistry, keeping up-to-date with all the latest technologies. Dentistry is a true passion for Dr. So. He wants to help people restore their self-esteem and confidence by giving them a better smile. Dr.So is committed to staying at the cutting edge of dental technology so that he can offer the highest quality care to his patients. He is a member of the World Federation for Laser Dentistry WFLD and the Academy of Laser Dentistry ALD since 2015. Dr. Chang I C Teoh qualified from The Royal London Dental Hospital in Whitechapel, University of London, in 1989. He received his postgraduate training in implant dentistry at the Turner Dental School in Manchester and obtained Master of Science in Dental Implantology in 1994. 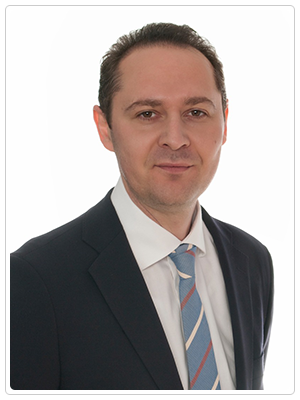 Since then he has been actively involved in Implant Dentistry both in UK and overseas. He also obtained Master in Clinical Dentistry in Prosthodontics from the King’s College, London in 2005. 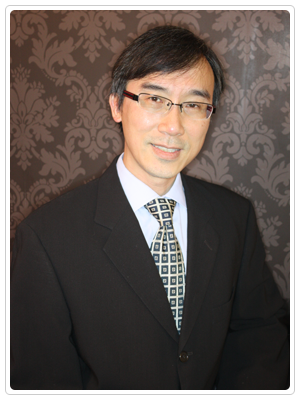 Dr. Teoh has over 25 years of experience in implant dentistry and has placed thousands of dental implants. 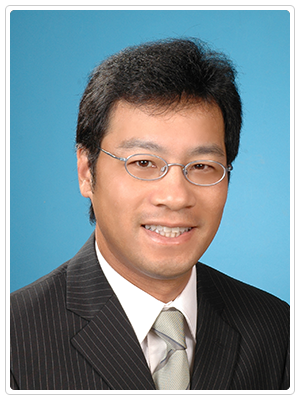 Dr. Teoh has been practicing implant dentistry and using Straumann Implant System since 1991. His main interests are in immediate loading (all on four technique); implant site development, including autogeneous bone block graft, guide bone regeneration, sinus augmentation, soft tissue graft and oral rehabilitation and restoring complex cases using dental implants. Dr Konstantinos Loukas qualified as a dentist in 2000 and then embarked upon a two-year residency at the Dental School of Athens as a clinical instructor supervising students in the prosthetic department.At the same time he served in an Airforce hospital in Athens performing general and prosthetic dentistry. Between 2008 and 2012 he completed a postgraduate training course in Bristol and Bath leading to a MSc in Dental Implantology, with the area of his research surrounding implant complications. Between 2016-2017 he completed an implant residency at the University of Berne working with Professor Daniel Buser and Professor Thomas Von Arx and will continue his studies this year by progressing to undertake a PhD. He is an ITI member since 2008 and hold memberships with many other implant organisations. Having placed and restored over 1000 Straumann implants using the whole range, with a practically perfect integration success rate, my target is to building large bone volumes around my implants and to make sure that implants will last. I have an extensive experience with Cad-Cam milled restorations and all my cases are screw retained. Copyright © 2019 8 To 8 Dental Practice Ltd . All Rights Reserved.